us 27 S left on Poplar Ridge 1 mile right on Parkview. 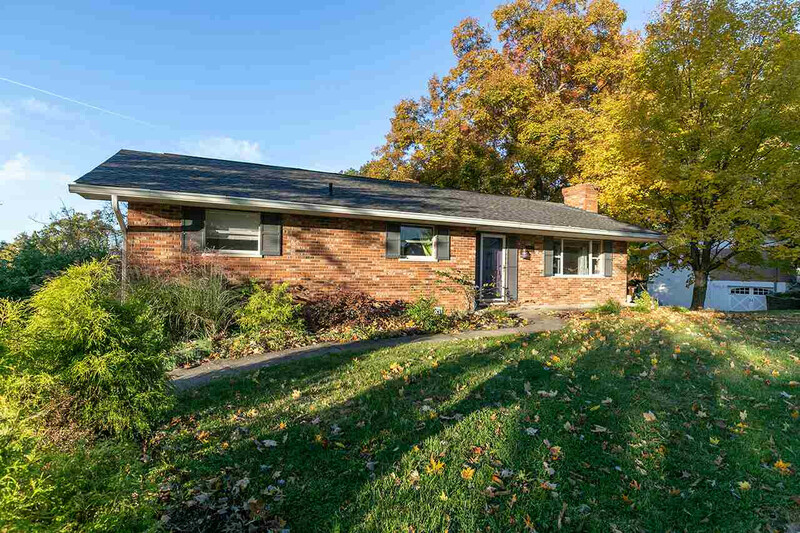 Spacious ranch with finished lower level w/walkout. Special features include: Updated kitchen with all stainless steel appliances, new deck, new multi-paneled interior doors, lower level family room offers wood burning fireplace with raised brick hearth & arched brick wall detail, beautiful laminate wood flooring, half bath and rough-in plumbing for bar. Best of all, all appliances stay including newer washer and dryer. 1 Year warranty included. Buy with confidence this house is a must see.